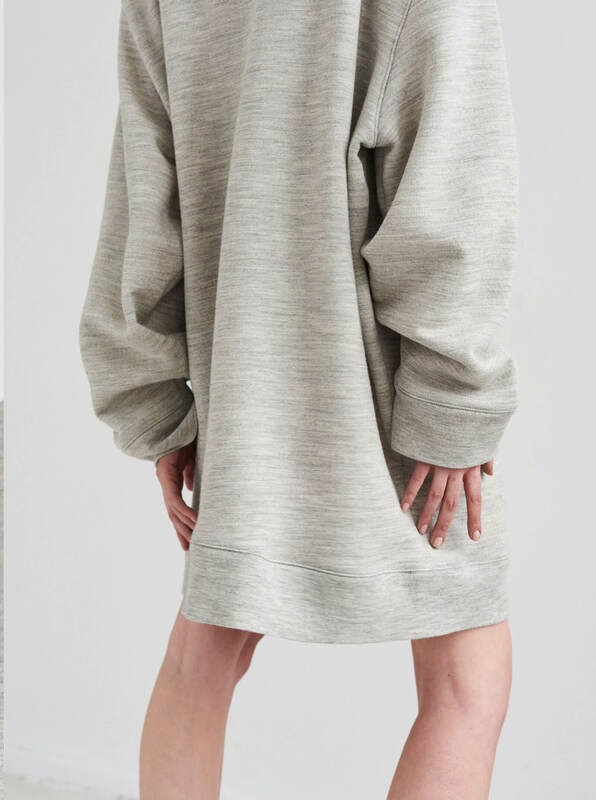 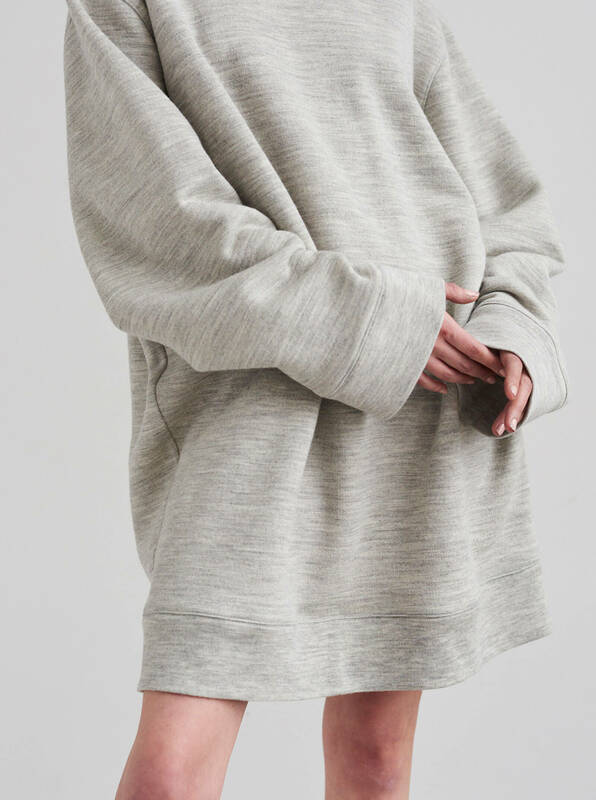 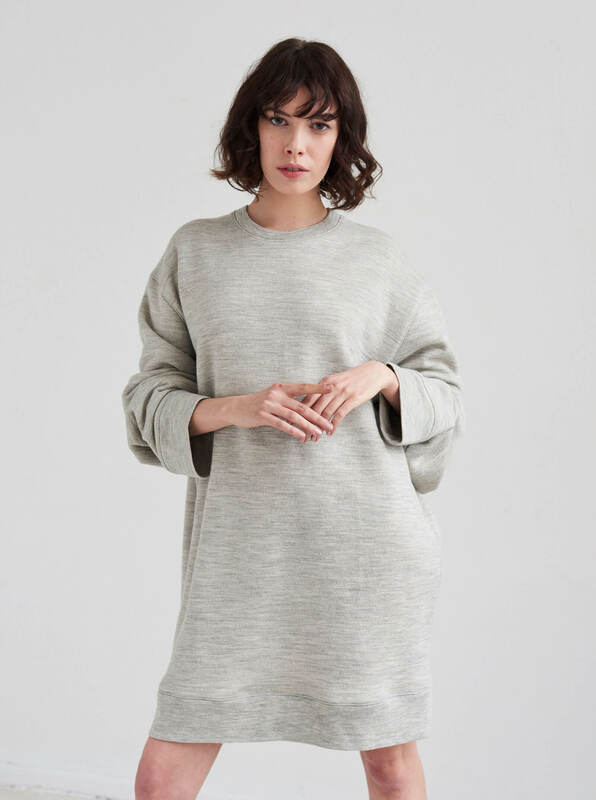 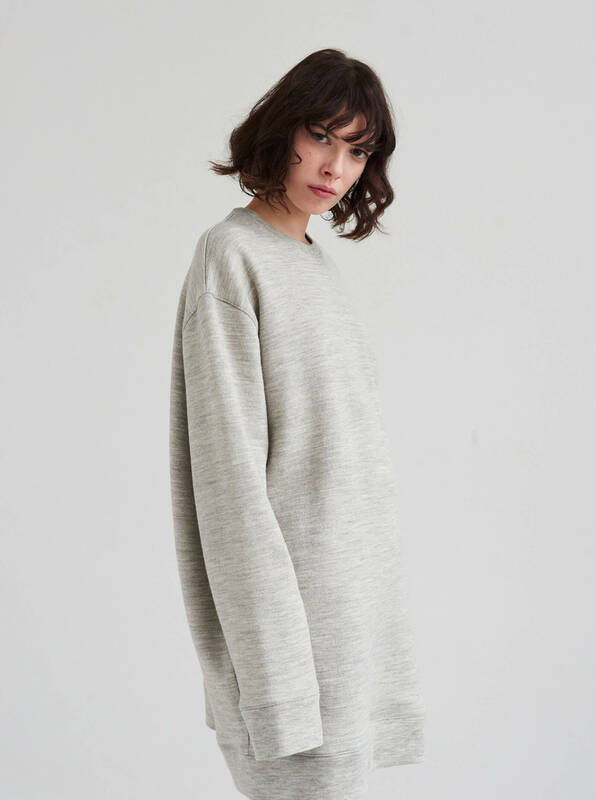 A variation on our Jämtland Sweatshirt, the Jämtland Sweatshirt dress is a luxuriously oversized interpretation of the classic streetwear item. 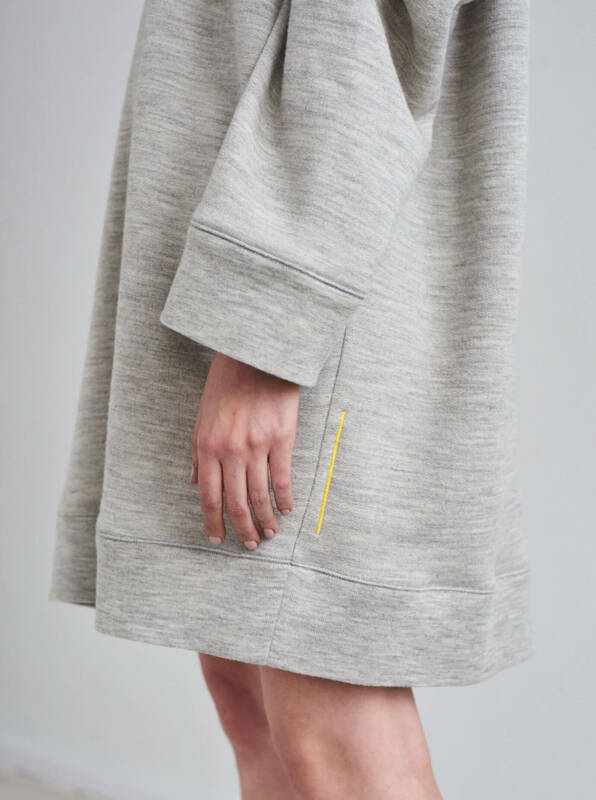 Taking a first-principles approach, we constructed the Jämtland Sweatshirt Dress from wool. 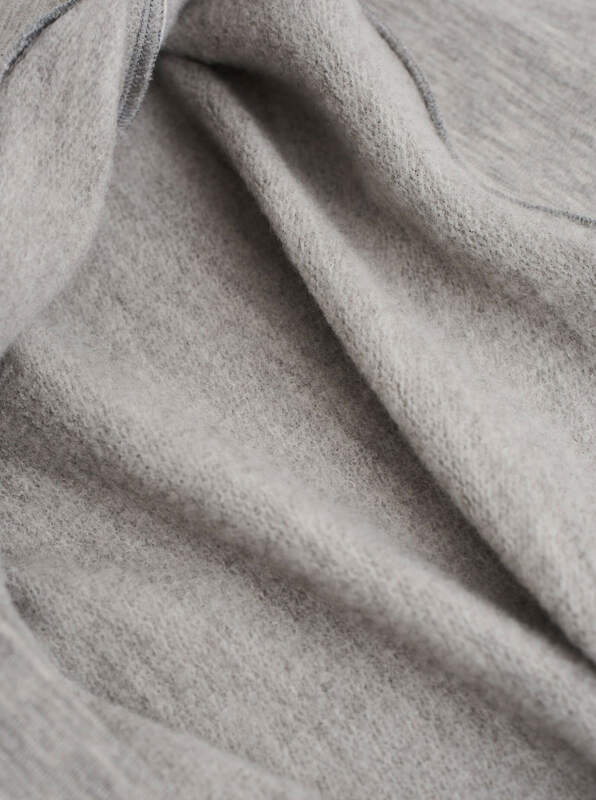 Wool regulates heat, meaning that the Jämtland Sweatshirt is perfect for everything from cool midsummer days to long Arctic winter nights. 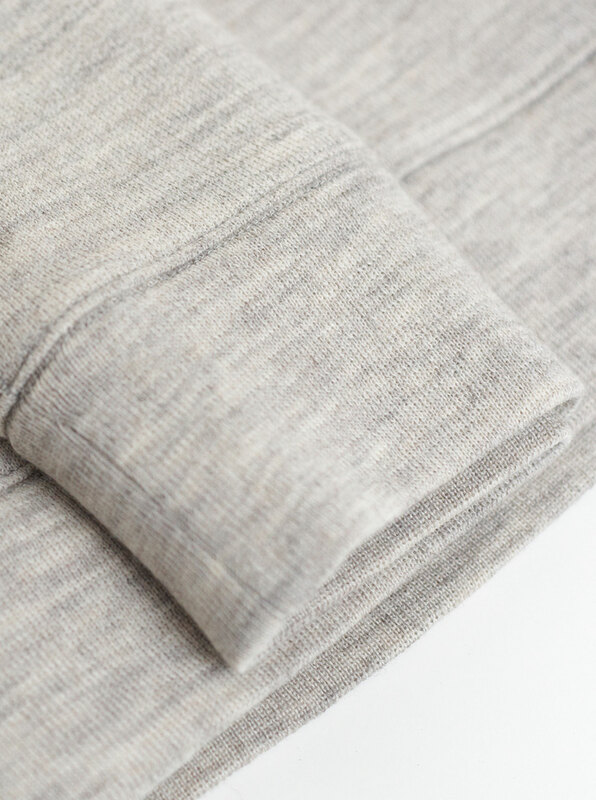 Being sustainable from square one, we have used no chemicals in the farming or manufacturing processes, and have avoided plastic materials entirely. From 100% natural, sustainable Swedish WOOL. 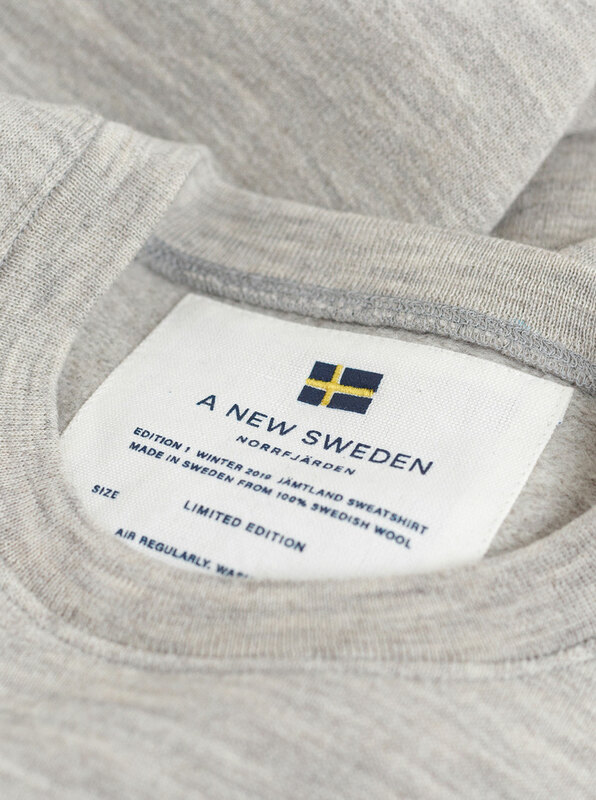 Made in Sweden from 100% Swedish wool. 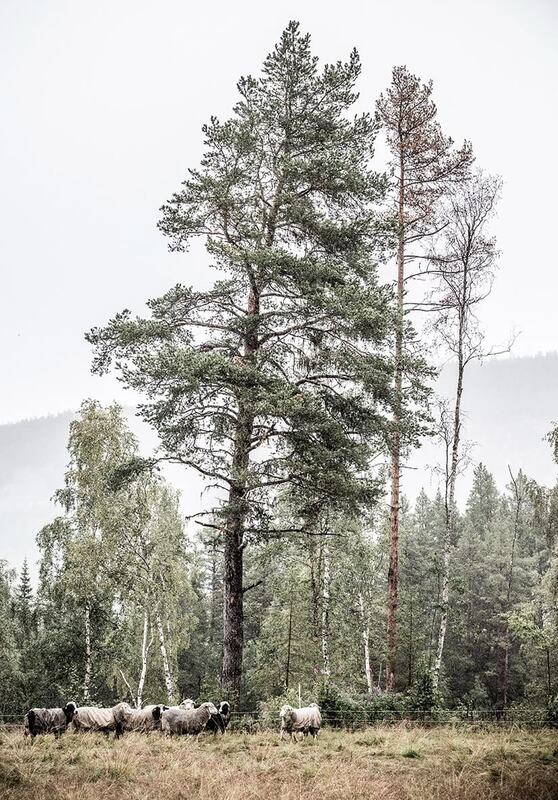 We have been all over Sweden to create our own supply chain of farmers, mills and manufacturers to bring you clothing that is proudly made in Sweden from Swedish materials. 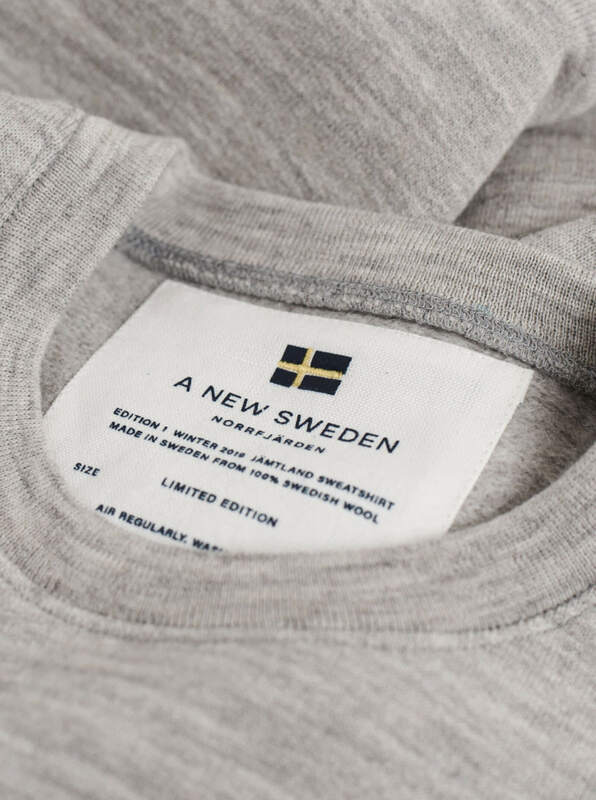 The first ever 100% Swedish Sweatshirt. 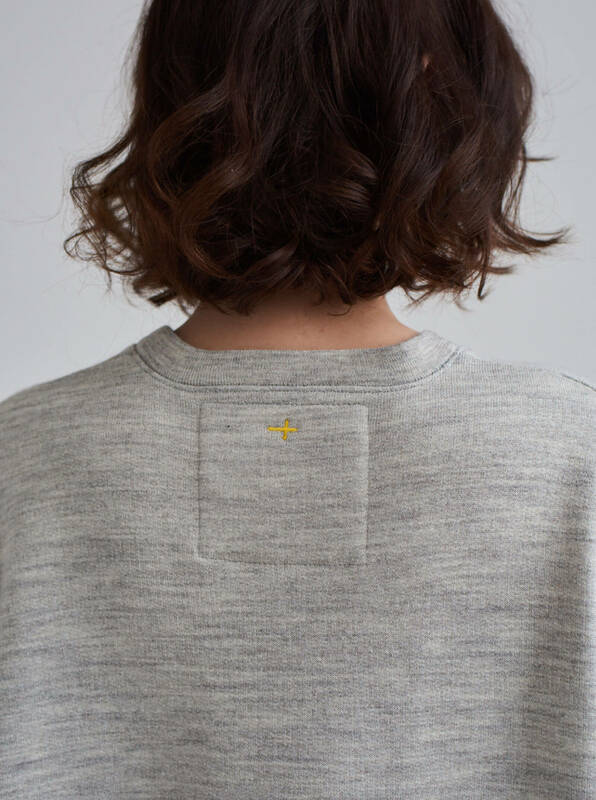 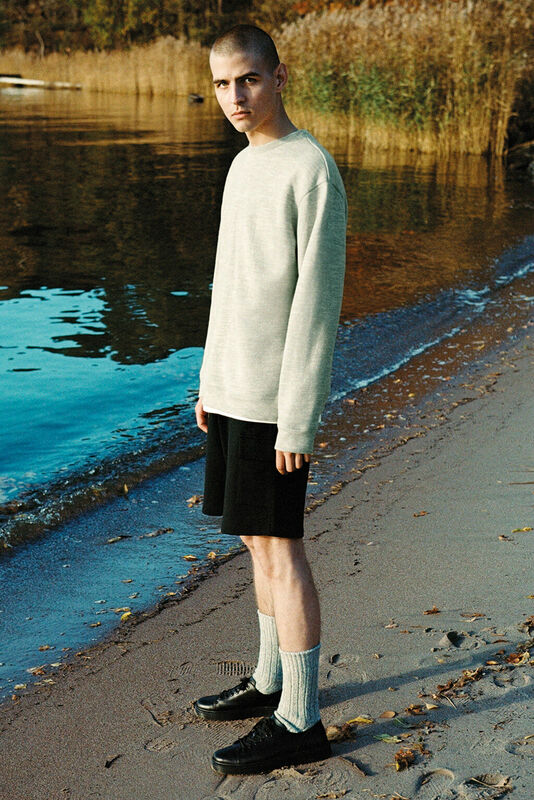 The Jämtland Sweatshirt is the first expression of A NEW SWEDEN.